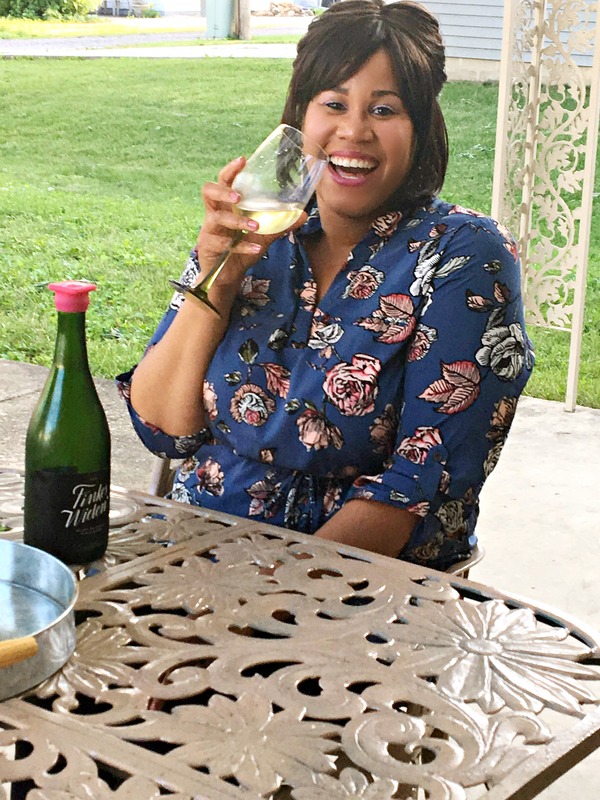 Last week on the blog, I chatted about how my friends and I normally attend the Uncork Illinois Wine Festival in Oak Park, Illinois in June. 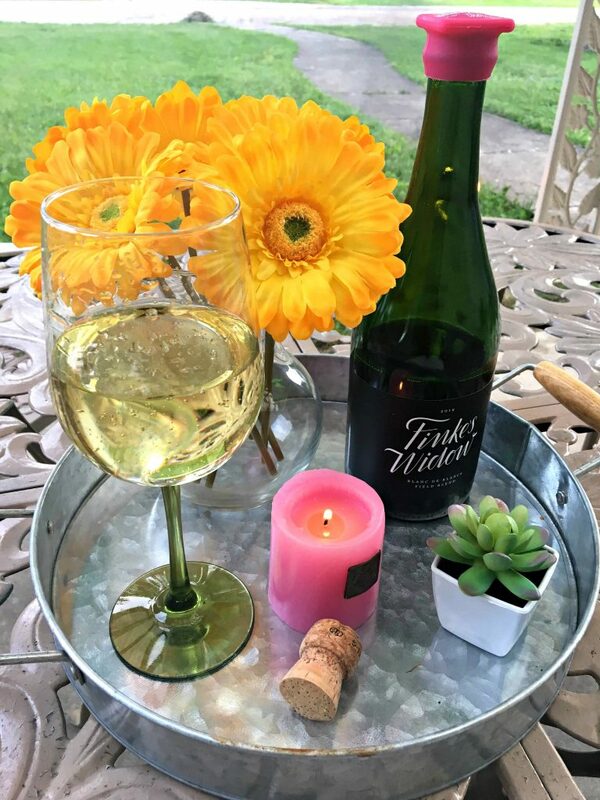 This year, it didn’t happen, so today I’m bringing you a 2016 Finke’s Widow Sparkling Chardonnay Winc Wine Review – all from the comfort of my backyard. 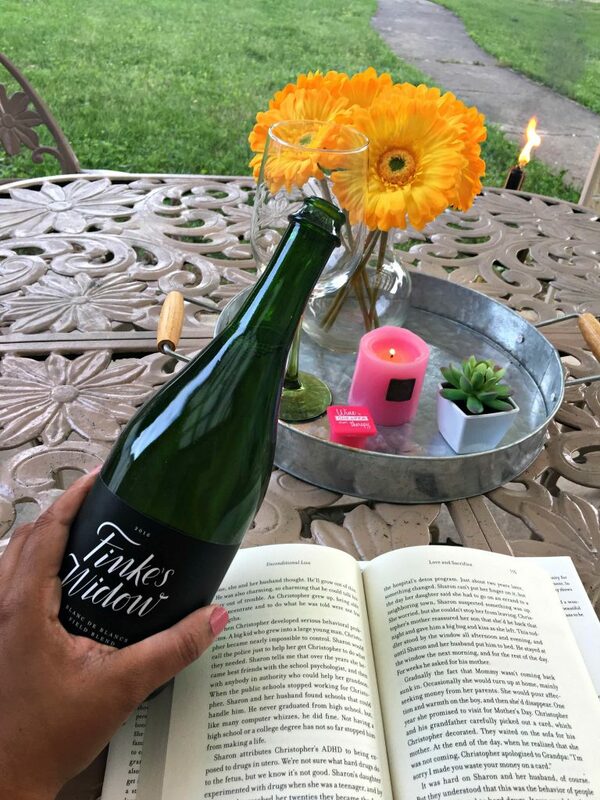 Winc is not your traditional wine club, instead, they are a direct-distribution global wine company that personalizes the entire wine experience to ensure that you have that great glass of wine you are after. Not only that, but they are perfecting how wine is made, distributed, perceived. and purchased via their Palate Profile quiz that recommends wine based on your unique tastes. It takes the hassle and guesswork out of picking a bottle from your local liquor store and delivers the perfect bottle directly to your doorstep – which is exactly how things went for me. I completed the Palate Profile Quiz and it customized four bottles of wine for me ( two reds and two whites), but something pushed me to step outside of my comfort zone and I chose to select a different red wine that I have seen dancing around the internet called Dime. Although bottles start at $13 each, Dime doesn’t. It’s a little bit pricer. Nevertheless, new members can enjoy $22 off of their first month of Winc’s monthly wine subscription. 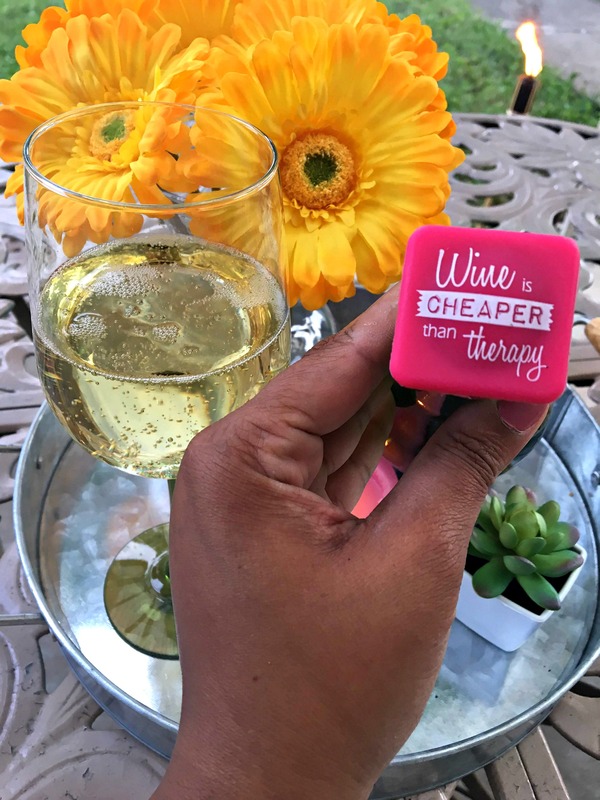 Anywho, once my subscription box was delivered, I unpackaged everything and filled up my wine cooler and started planning a girls night wine tasting. 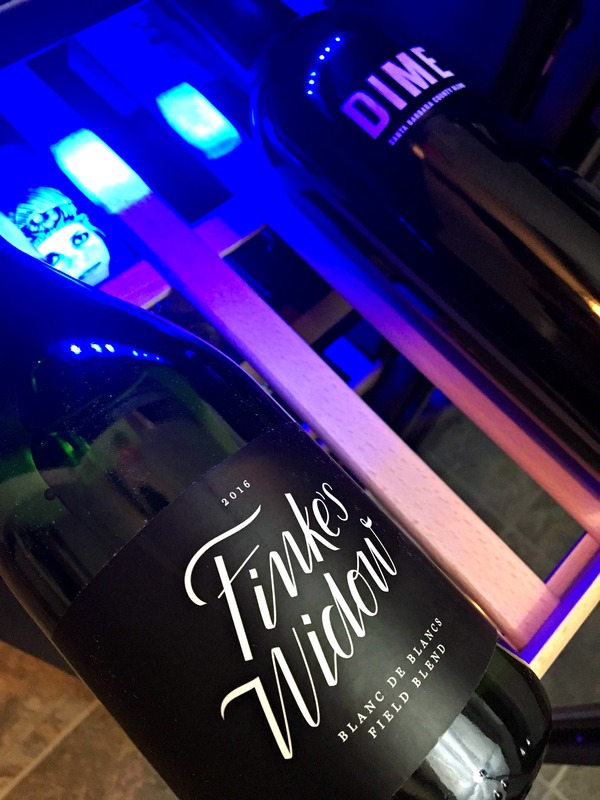 According to Winc, Finke’s Widow is our pursuit to define a new style of quality California sparkling wine that perfectly reflects the state’s sun-kissed fruit and has the celebratory feel of French champagne. And, I agree. Drinking this felt less like wine and more like champagne! I was ready to get a party started, but instead relaxed and read Unconditional Love. 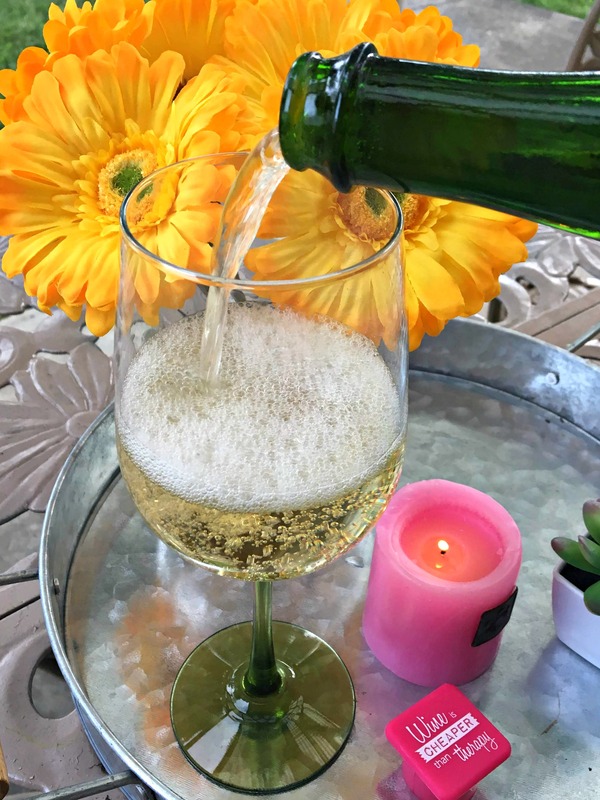 This particular bottle of wine sells for $13 on Winc and pairs well with cheeses, meats, and veggies – which would have been perfect to start our girls night party! I’ve got to order this again! In the meantime, be on the lookout as I share reviews for the remaining three bottles! 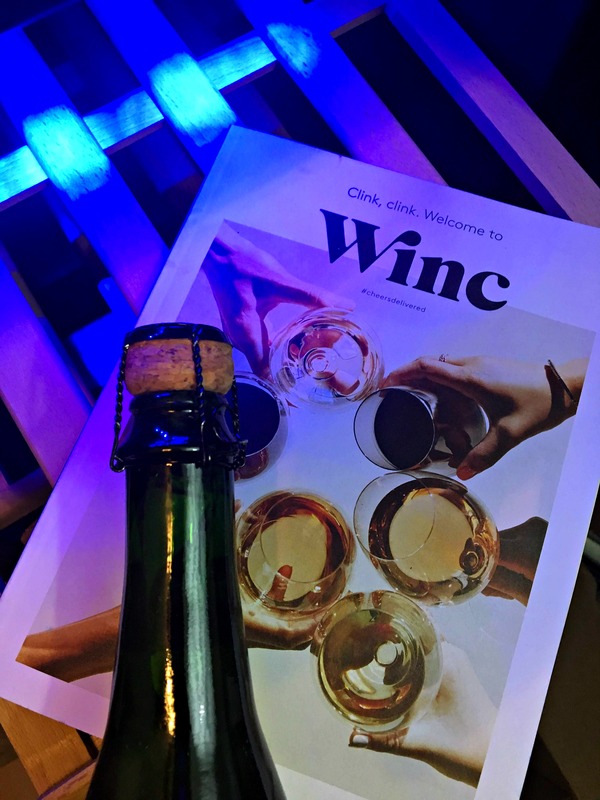 Want to check out Winc for yourself? 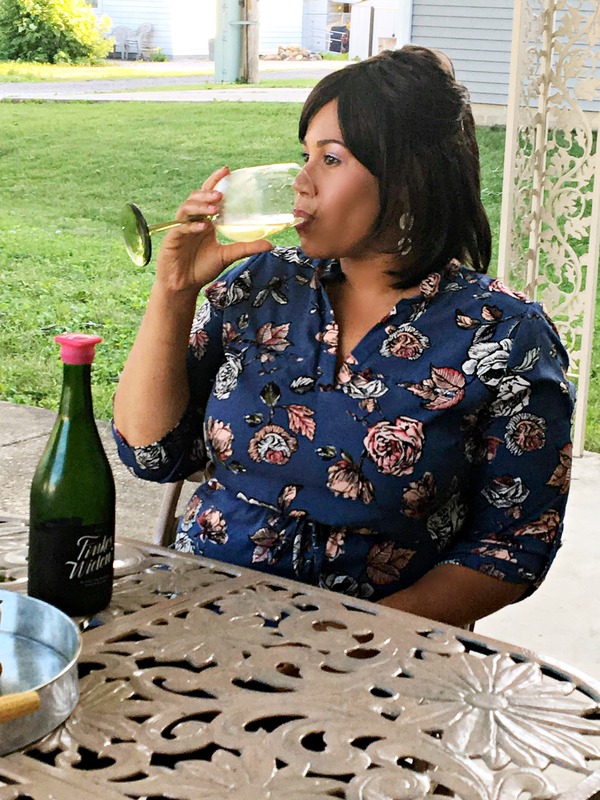 This post is in partnership with US Family Guide and Winc Wine.